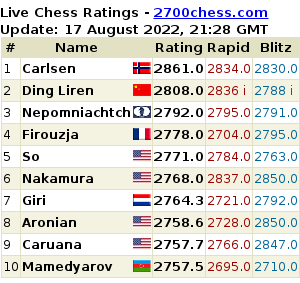 Could anyone guess that Carlsen and Topalov would end up at the opposite poles of the crosstable?.. 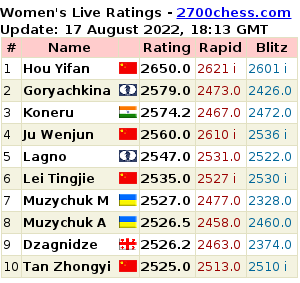 Anish Giri: "Magnus Will Be Furious. I'll Just Have to Take My Chances"
Shamkir: Carlsen Wins Game and Tournament. "I Didn't Know It Was Mamedov's Birthday Today"
Magnus Carlsen: "I will come again..."